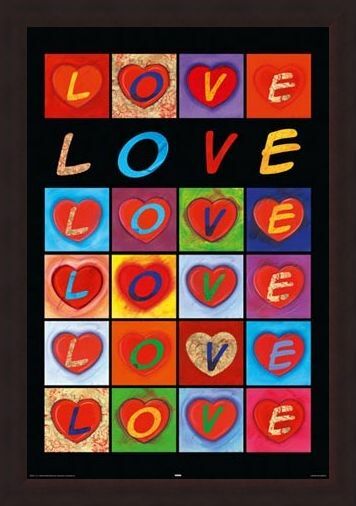 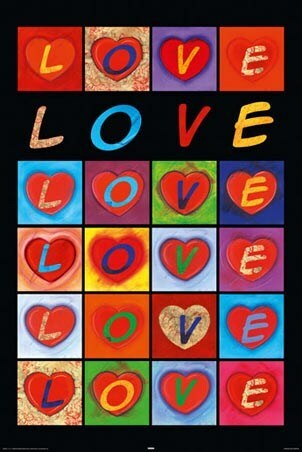 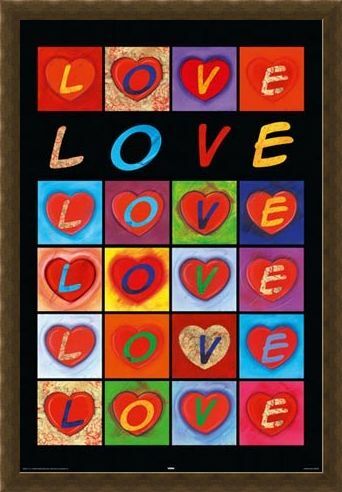 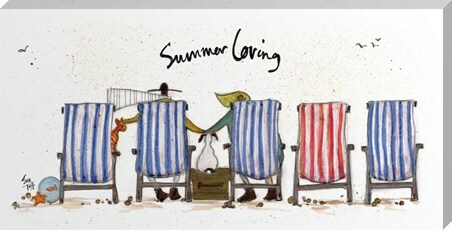 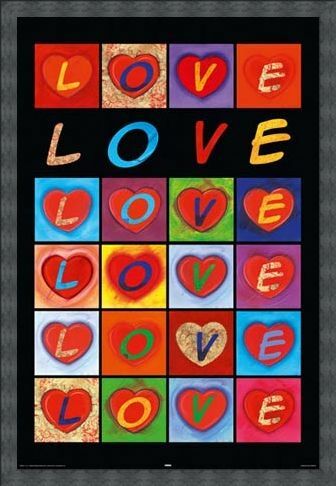 Moods Poster: A celebration of what is arguably the most important element in the range of human emotion, this stunning poster features a stylish design in which the word 'Love' is written repetitively in fresh, bold colours. 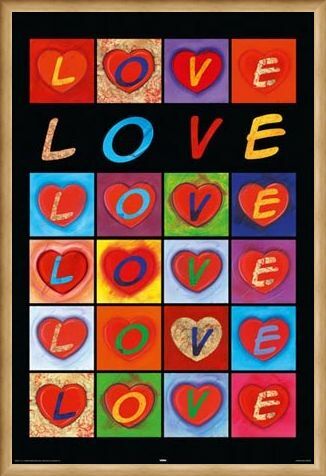 Undeniably these four little letters have a huge influence on all humans and on the environment we create for ourselves and these fabulous item is perfect to brighten up your environment by hanging proudly on the wall. High quality, framed Love Hearts, Love Collage poster with a bespoke frame by our custom framing service.